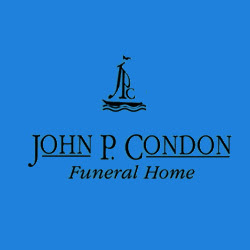 Description : John P. Condon Funeral Home guides you in creating a meaningful ceremony to honor the life and memory of a loved one. We design the perfect memorial or funeral service for your loved one. Call us at (732) 291-0234.